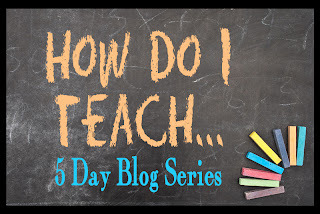 It is Day 4 of the How Do I Teach... Series! I know the week is going fast, and a lot of information is being thrown your way! 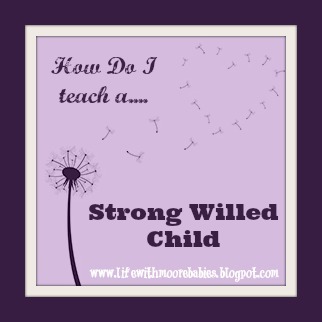 Please refer back to my Introduction on the Strong Willed Child, my post on the Key Ingredient of Respect, and my post on Rules and Discipline if you haven't read them yet! All caught up, lets talk Routine! Living with a strong willed child can be intense, and another way you can help your strong willed child is through a daily routine. Notice I say routine and not schedule. Many strong willed children would be described as energetic, poor sleepers, or poor eaters. They seem random as to what they do when. These kids can also be a bit sensitive to things like smell, sound, and touch. Mind you not all strong willed kids are sensitive to the same things, but for those parents who have a sensitive one, the days of erratic schedules, eating habits, or seemingly pointless meltdowns can be exhausting. A routine can help you have a little more control and help them have more predictability, but realize you may never be able to wrap days into a neat little package like mothers with more compliant children. And please realize that this is OKAY! Your child is different then their child, and while I know mom's of strong willed children will likely envy those more compliant children of other mothers (I know I have), your strong willed child is an amazing person and just needs your help to figure it out! Some of the previous tips apply to routines too. Make sure you tell kids ahead of time what will happen and why, and ask if things are okay (see the post on Respect for more information). This is why a loose routine that includes set meal times and quiet (or nap) time works well for these kids. 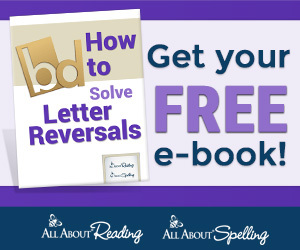 All the other activities you want to get done during the day need to be as flexible as possible so your child can have some say in how their day goes (even if it is an indirect say). The flexibility will help you feel like a better parent too because you can quickly rearrange things to fit your child's current mood. No one really wants to go to the grocery store with a cranky, whiny kid, so just go after nap time instead of in the morning. This applies to chores and homeschooling to. 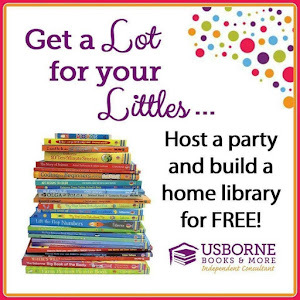 If you can allow your child to choose the order in which they complete there daily chores or school subjects. Of course there will be times when things simply cannot be changed. Prepare your child ahead of time as much as possible (I have found my girls really like to see a written list of what we need to get done that day) not just by letting them know what will happen, but if it is something that will directly involve them like a doctor's appointment, role play with them how they should behave. Make sure they have had something to eat and are comfortable. When I say comfortable it is mainly for those sensitive kids that may have trouble if you dress them in the wrong outfit or if things are too loud or too hot. When you leave remind them of any consequences should they misbehave, and make sure they are consequences you can follow through with (don't threaten to leave the store if you aren't actually prepared to leave the store). If the do have a meltdown, because they will occur, do what you can to stop them without giving in to the child. And as frustrating as they can be, remember to stay as calm as possible and talk quietly, so they will have to listen to you. (A couple phrases that help my older ones are "You get what you get and you don't throw a fit" and "Already asked and already answered") If you are at home you may be able to redirect the child towards something that calms them down. For my kids this is usually reading a book or playing in water. If you are in public you can choose to leave or choose to ignore the tantrum. For my kids ignoring it until we can get to a place where we can calm down and talk works best, but that may not be the case for yours. Maybe you can come up with a more creative option; I'd love to hear if you do! Once they are calm, you have to discuss the tantrum and the appropriate behavior with them. I do have one child that has an especially hard time calming herself down. This is the one when presented with those lovely calm down jars you see all over Pinterest, launches it across the room. I usually have to sit with her (usually physically restraining holding her) and count to ten with her. She seems to get so scared of her intense emotions that she cannot control it. Then we discuss why she felt that way, that tantrums are not fun and do not get us what we want, and how we should behave instead. She usually feels terrible afterward, and needs to know that the feelings are okay, but her actions are not. We can usually proceed with our plans after that.